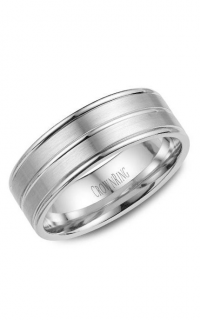 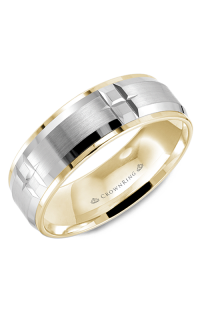 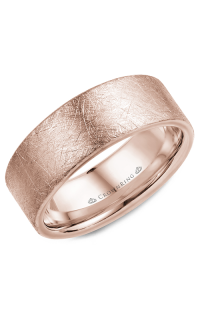 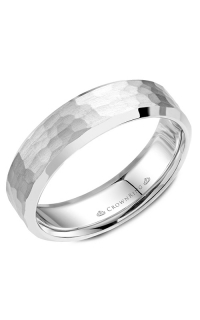 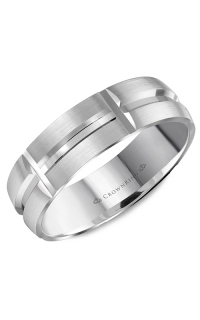 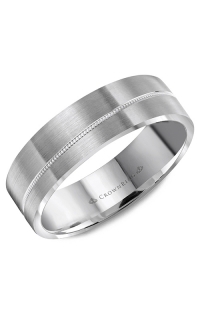 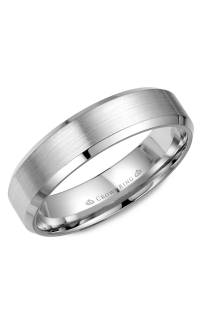 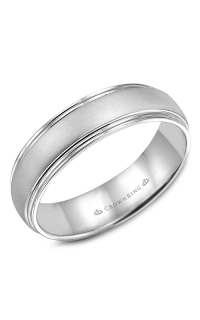 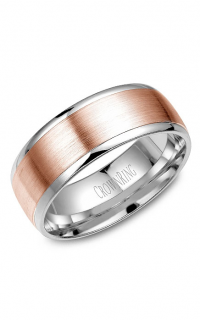 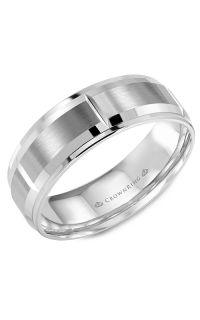 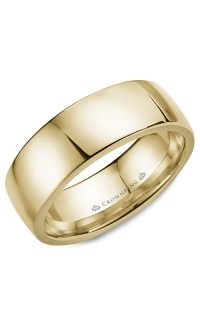 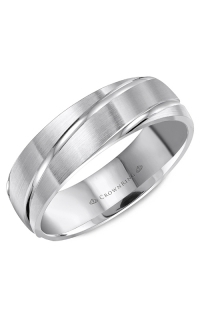 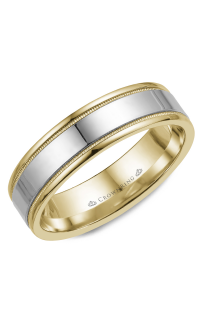 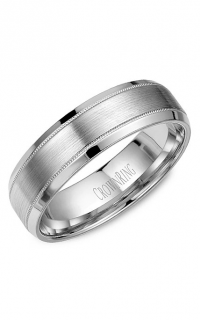 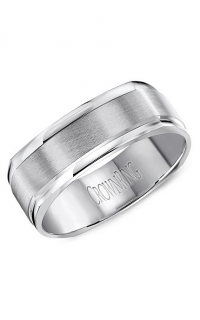 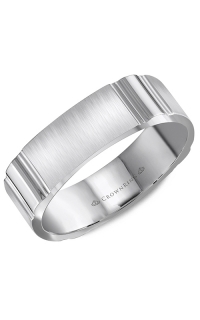 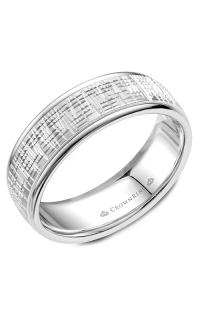 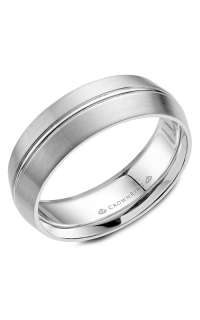 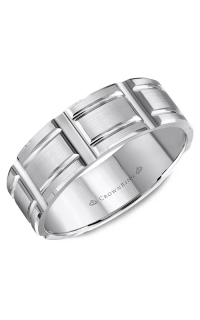 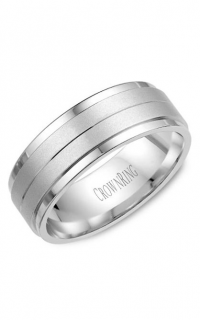 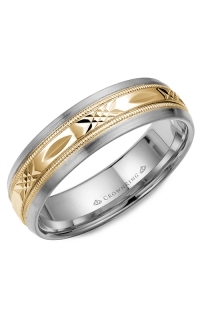 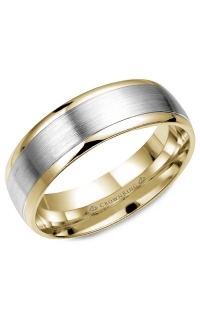 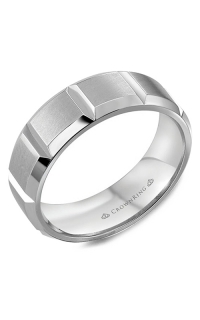 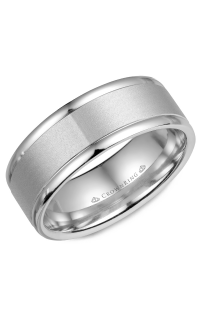 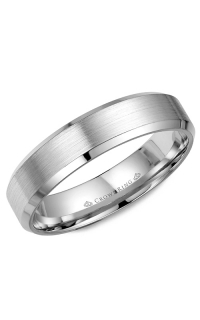 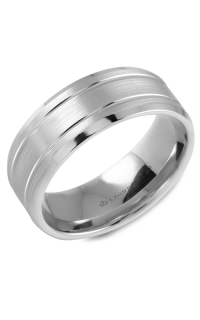 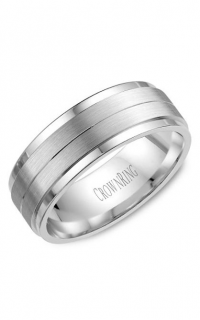 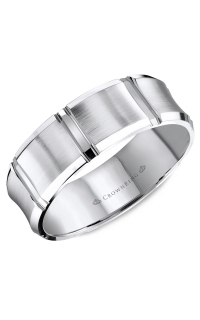 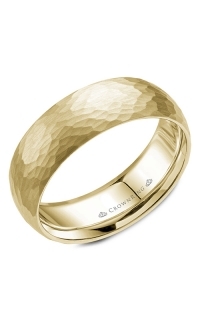 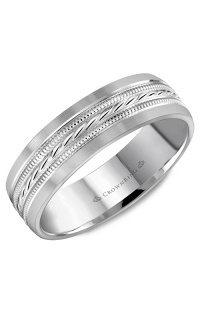 Dedicate the vow you made during your wedding ceremony with this stunning wedding band brought to you by the prestigious brand, CrownRing. 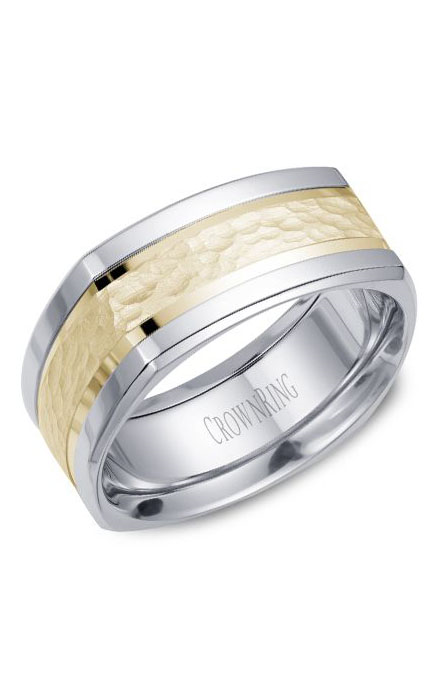 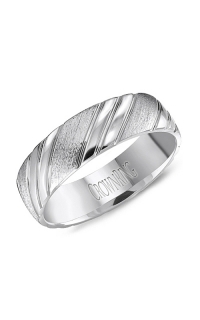 14k yellow gold, 14k white gold decorate this ring magnificently as a symbol of true passion. 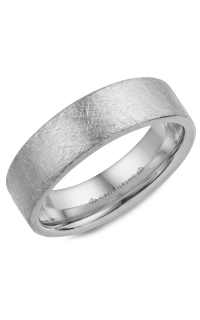 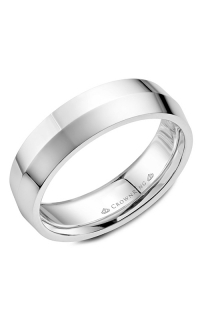 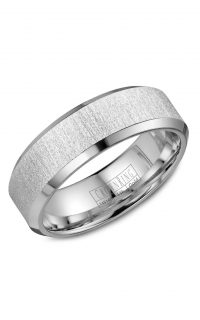 This wedding band with model number WB-9670 features Round-cut stones intimately carved on a Pave setting.